Senior judges are taking steps to end the presumption that a father must have contact with a child where there is evidence of domestic abuse that would put the child or mother at risk. The reforms are to be introduced in the family courts after campaigning by the charity Women’s Aid, which identified that 19 children have been killed in the last 10 years by their violent fathers after being given contact with them by judges. The changes include a demand from one of the most senior family court judges for all the judiciary to have further training on domestic violence and to act to ensure women and children are protected. He also said judges needed to be more alert to perpetrators of domestic violence using the courts as a way to continue their abuse. 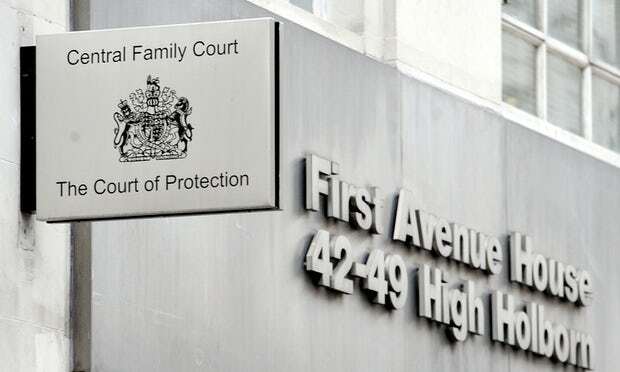 “Family court judges should be sure that they understand the new offence of coercion [controlling or coercive behaviour in an intimate or family relationship],” he said.